Wader Quest: Grey Plovers reach their breeding grounds. History is made. Grey Plovers reach their breeding grounds. History is made. 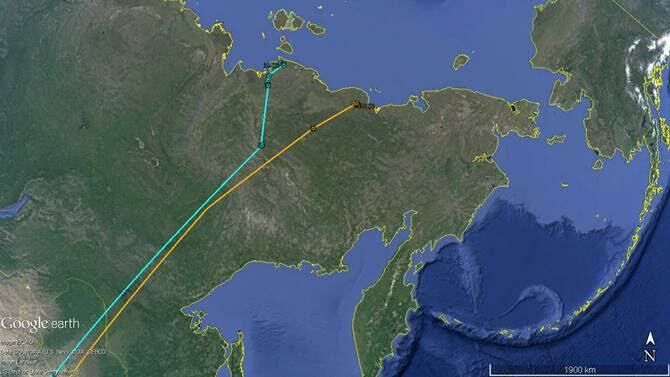 Over the last few days all four individuals – two from South Australia and two from North-west Australia – have flown virtually non-stop some 3000km from their stop-over locations in the Yellow Sea to breeding locations in Arctic Siberia. The two birds from Broome have finished up close to the coast at locations about 500km apart close to the north coast of Yakutia. Broome birds’ breeding locations in northern Yakutia. The two birds from South Australia initially touched down in the same areas but then, after a short stop, both proceeded to fly out over the Arctic Ocean to Wrangel Island –71 degrees north, some 200km north of the Chukotka Peninsula in north-east Siberia. These are the first birds of any species from Australia which have been known to visit this remote Arctic island. 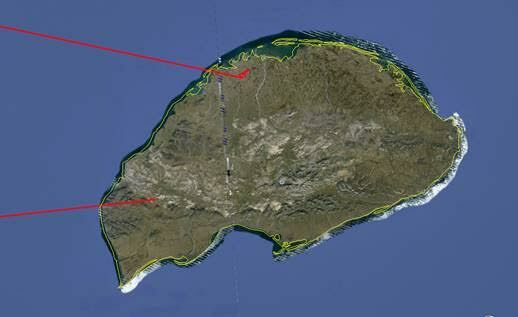 Track of the South Australian birds to Wrangel Island via the Yellow Sea. Breeding Locations of SA Grey Plovers on Wrangel Island. 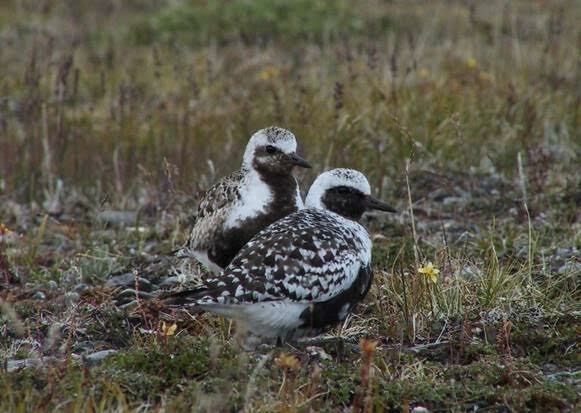 Grey Plover on Wrangel Island. Photo: State Nature Reserve, Wrangel Island. 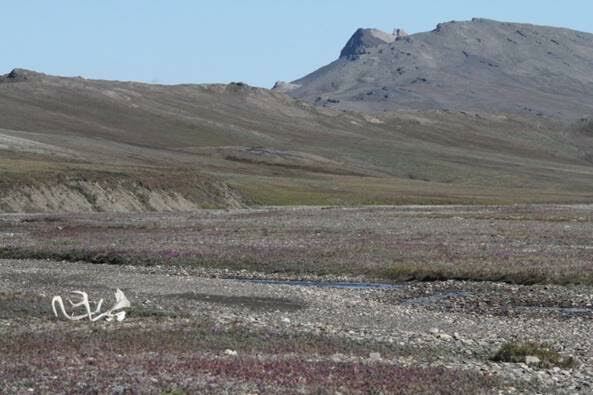 Wrangel Island in June (summer). Photo: Robert Mock. 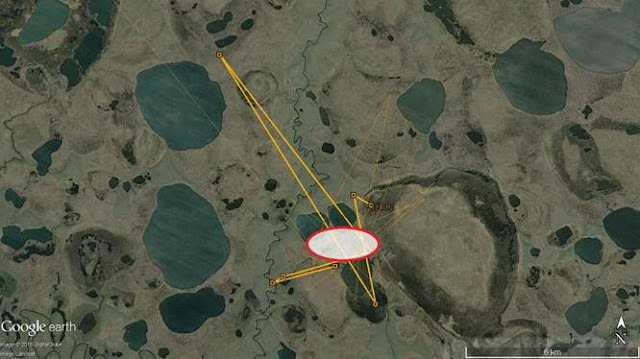 So now, after weeks of nail-biting as the Grey Plovers carrying satellite transmitters migrated northwards from Australia to, and through, the Yellow Sea, we finally have the principal answers we wanted from this Project. 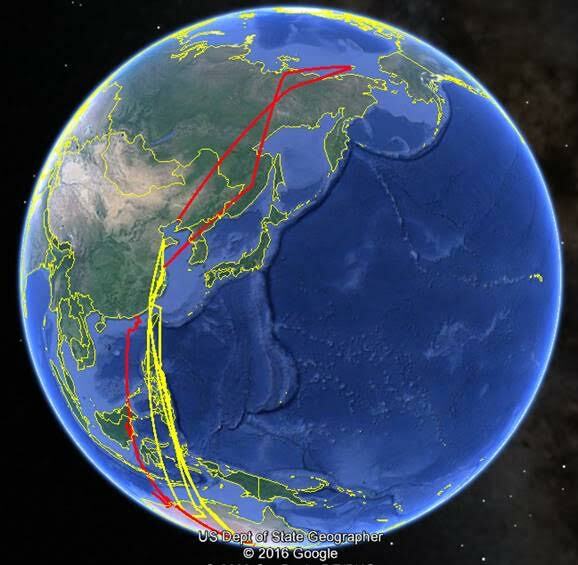 We know the breeding locations of four birds and we now also know that the migration route to these from the Yellow Sea was directly across Siberia and achieved without any significant intermediate stop-overs. With all four birds having reached their breeding locations in the first week of June they are well placed for a successful breeding season should local weather and feeding conditions permit this. Clive Minton, Maureen Christie, Katherine Leung, on behalf of the Grey Plover Satellite Transmitter Project Teams of the Australasian Wader Studies Group (Broome Birds) and the FOSSE team (South Australian birds).